You are here: Home / Uncategorized / Are you taking a vitamin D supplement? 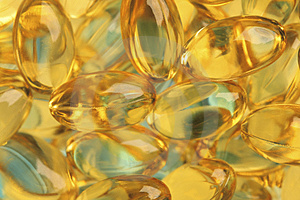 Are you taking a vitamin D supplement? A recent national survey showed that more than 50% of the UK adult population are not getting enough vitamin D. Recommendations are that in spring and summer you get your vitamin D through sunlight on the skin and a balanced diet. However, during autumn and winter, the new advice is that everyone should consider taking a daily supplement (10 micrograms) of vitamin D. However, do not take more than one supplement containing vitamin D as you could exceed the 10 micrograms recommendation. If you are concerned that you are not getting enough vitamin D, book a consultation with me at www.cambridgedietitian.co.uk. Previous Post: « How can I choose the right weight loss plan for me?